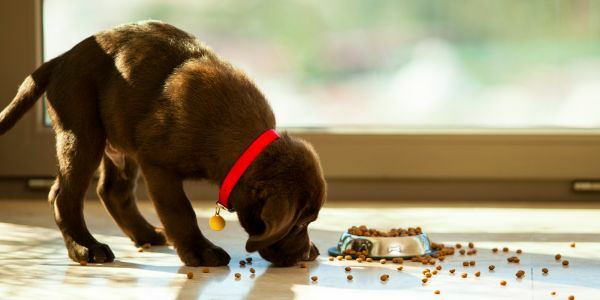 petition: Don't Let Pets Starve - Include Pet Food in SNAP Benefits! Don't Let Pets Starve - Include Pet Food in SNAP Benefits! Each year, over 40 million low- or no-income people in the United States rely on the Supplemental Nutrition Assistance Program (SNAP) to help purchase food for themselves and their families. It is the most wide-reaching program in the domestic hunger safety net, helping keep millions of families from starving. But what about their pets? Unfortunately, SNAP benefits cannot be used to buy pet food, leaving poor families with pets in a difficult position. I am one of those Americans. I have only been on SNAP benefits for a few months, but I have been unable to feed my little dog due to government regulations. Please sign this petition if you think SNAP benefits should extend nutrition assistance to include pet food! Please sign this petition, and together let's urge the USDA to expand SNAP benefits to include pet food.